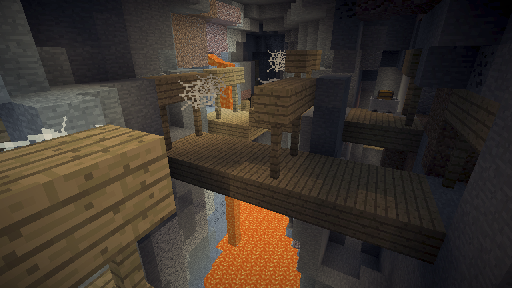 We’re getting closer to a release version of Minecraft 1.9 and this is another snapshot on our way to get there. In the coming weeks we will focus more on performance, stability and bug fixing. If you want us to look into certain bugs with higher priority, vote for the most annoying bugs on our bug tracker to draw our attention to them. [Bug MC-67630] - Missing “Close Window” packet in the beacon. [Bug MC-91552] - Overpowered achievement can’t be obtained.